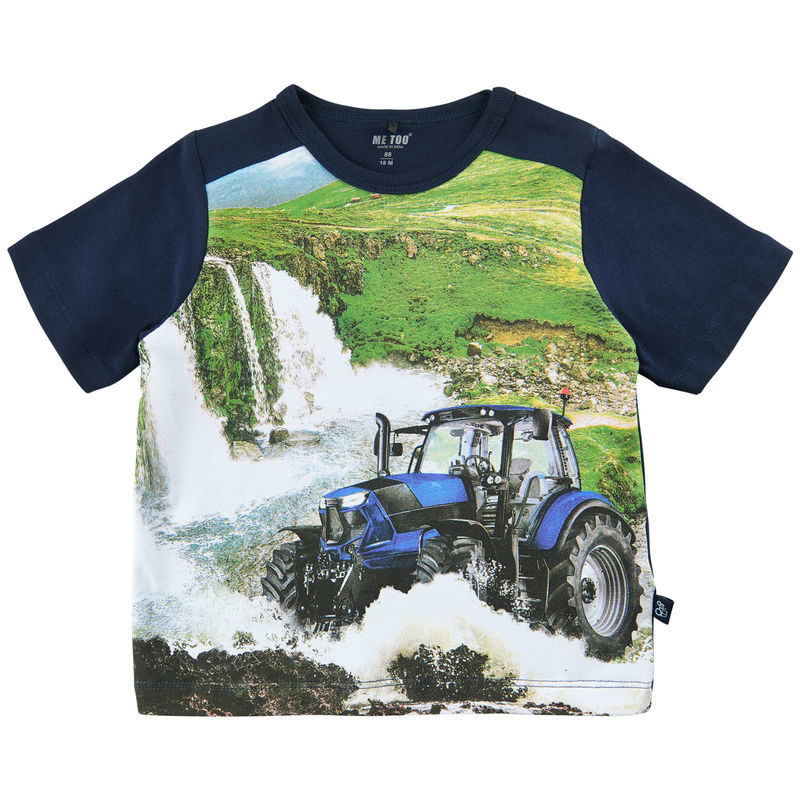 Blue t'shirt with a tractor print and waterfalls. The back and sleeves are uni in blue. 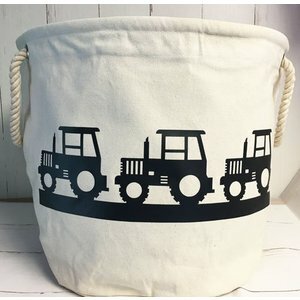 Great kids T-shirt with a tractor and waterfalls print. 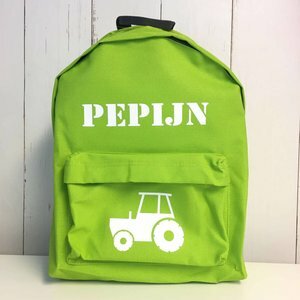 The sleeves and back of the kids t-shirt are uni i blue. 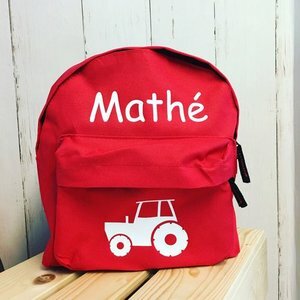 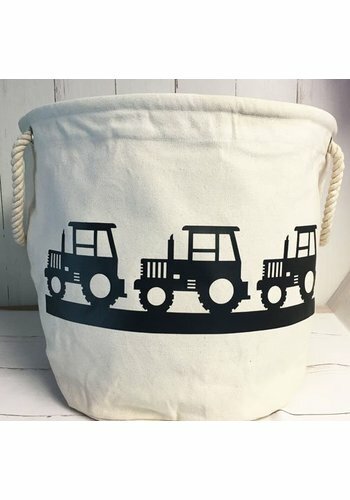 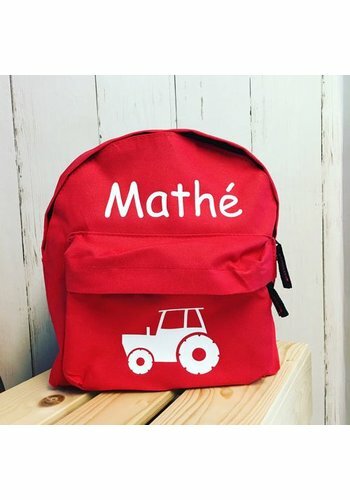 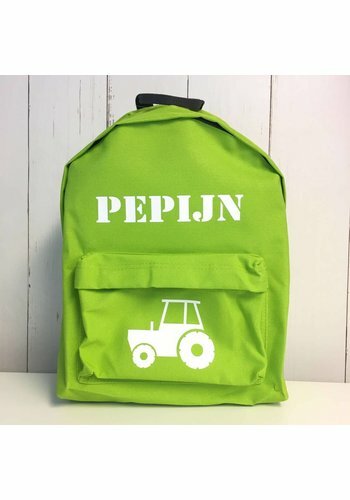 Great fun t-shirt for kids who love tractors or tractors and everything on the farm. 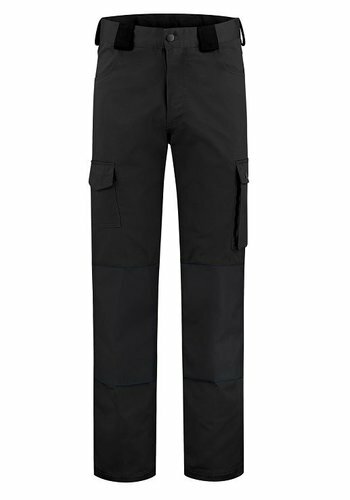 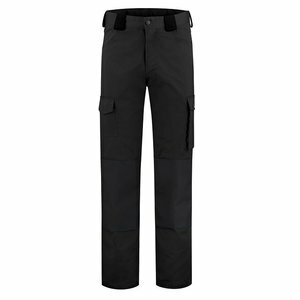 Combines also very nice with work pants from our collection.